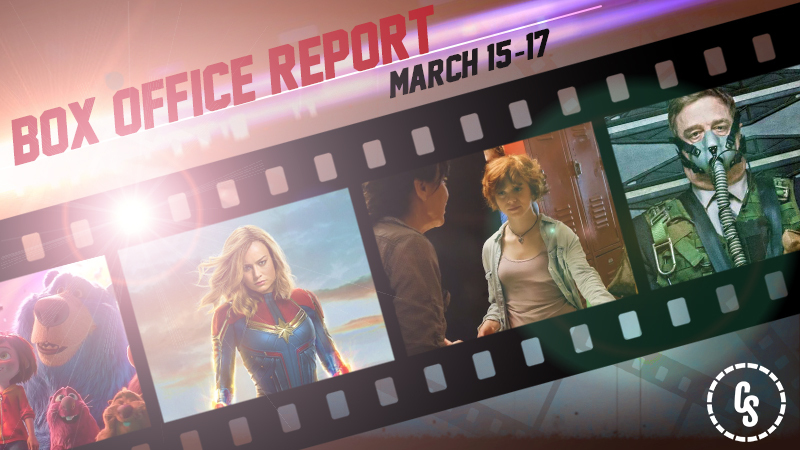 Marvel Studios and Walt Disney Pictures’ Captain Marvel held onto the #1 spot at the box office, dipping just 55% and bringing in another $69 million for a US total of $266 million. The film is outpacing the likes of Thor: Ragnarok, Guardians of the Galaxy Vol. 2, and Spider-Man: Homecoming at the same point in their respective releases and will cross the $300 million mark at some time this week. 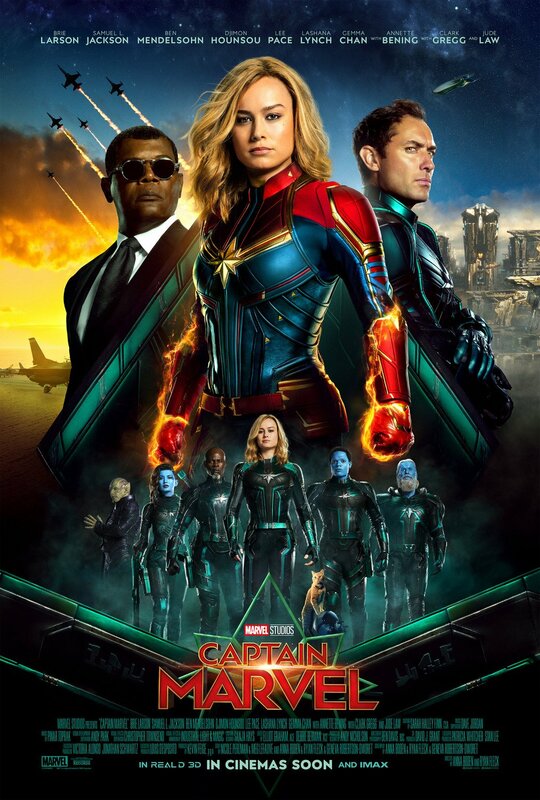 Internationally, Captain Marvel added another $119 million for an international total of $494 million. Worldwide the film has brought in $760 million in just 10 days, meaning a $1 billion gross for the film is incredibly likely. In second place at the domestic box office is the Paramount animated family movie, Wonder Park. The feature brought in $16 million, exceeding expectations, but still a far cry from the film’s reported $100 million budget. Lionsgate’s Five Feet Apart opened in third place with $13 million. The romantic comedy stars Haley Lu Richardson and Cole Sprouse, and is already in the green off a reported budget somewhere in the $5 million to $7 million range. Dreamworks Animation’s trilogy-capper How to Train Your Dragon: The Hidden World fell to fourth place, bringing in $9.3 million for a domestic total of $135.6 million. Internationally the film has brought in $330.9 million for a worldwide total of $466.5 million. A Madea Family Funeral, writer/director/star Tyler Perry’s swan song as the title character, fell to fifth place with $8 million, giving it a domestic total of $59 million, putting it square in the middle of the Madea series (sandwiched between 2011’s Madea’s Big Happy Family and behind 2006’s Madea’s Family Reunion). The LEGO Movie 2: The Second Part added another $2.1 million to its domestic total, finally crossing the $100 million mark after 38 days in release. The first LEGO Movie in 2014 eclipsed that number after just 9 days in theaters. Worldwide the sequel has brought in $171 million. The Spanish comedy No Manches Frida 2, opened in 472 theaters and brought in $3.89 million, an average of $8.250 per theater.